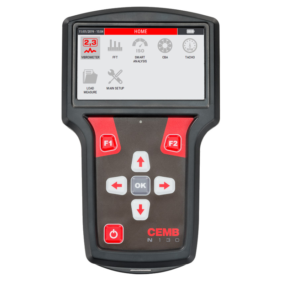 CEMB portable instruments are ideal for measuring mechanical vibrations, monitoring and balancing each type of rotating device. They are very friendly and easy to use even for occasional use. 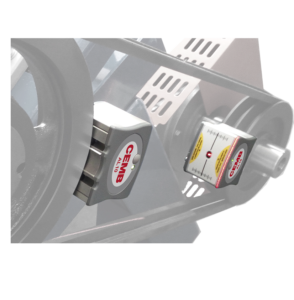 Compact and sturdy, they are the best way to identify and solve any kind of problem that generates vibrations in rotating machinery. 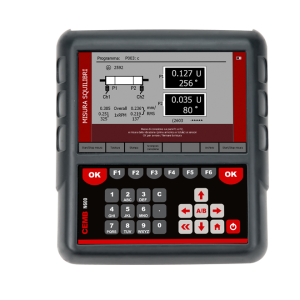 They can be linked with a PC to store the collected data, to perform advanced vibration analysis and to print out customized certificates, as a result of repair service and maintenance. 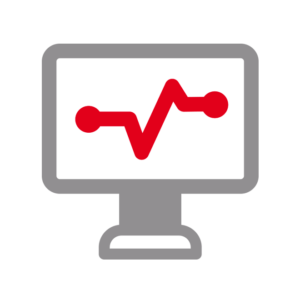 CEMB thanks to his experience and professionality in the vibration analysis field offers consulting services, training and commissioning. 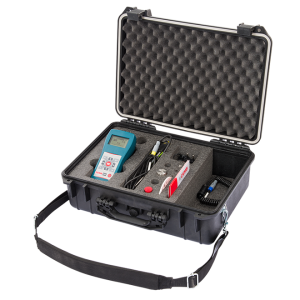 N600 Multipurpose Dual channel vibrometer for vibration analysis and balancing. 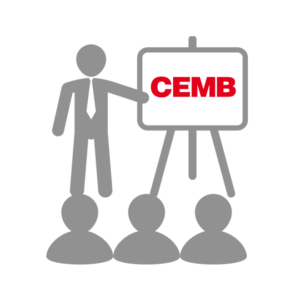 Cemb organizes annual training courses and courses dedicated to each customer needs. 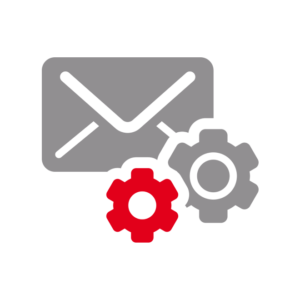 Cemb offers customer care, after-sales service and support in the choice of the ideal product for your application. 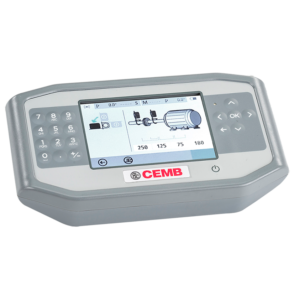 The technical staff of CEMB guarantees the customer the solution of all problems that generate vibrations on rotating machinery.